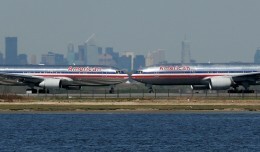 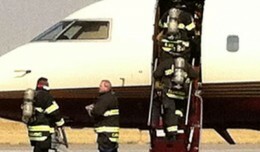 Reports of another nightmarish flight on American, but at least it's not completely their fault this time. 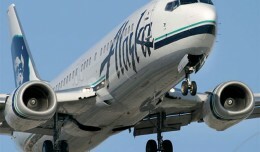 An Alaska Airlines Boeing 737 made an emergency landing Wednesday morning after it lost electrical power during flight to Seattle. 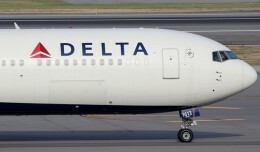 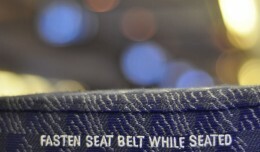 A Delta Air Lines flight made an emergency landing in New York after an air marshal discovered suspicious wires in a lavatory.